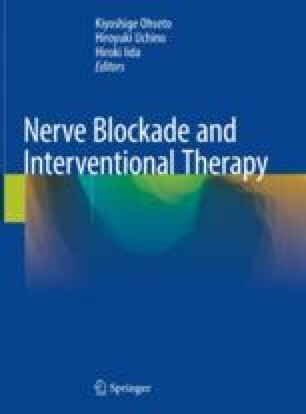 Sacral epidural block is synonymous with caudal epidural block. Local anesthetics are injected into the sacral epidural space, spread to the subarachnoid space, and block autonomic and sensory nerves of the cauda equina nerves and the lower spinal cord. It is widely used for pain management of the lumbar and sacral areas, lower extremities, and pelvic organs.